The Evanston Water Plant is the center of the city's water system, which feeds to Evanston and Skokie pipes. City officials gave a presentation on the status of the city's water and sewage systems at the council meeting Monday. The city will likely finalize plans to sell water to Morton Grove and Niles by the end of the year, Evanston city manager Wally Bobkiewicz said Monday. The deal, which has been in the works for several years, would charge the two municipalities $0.93 for every 1,000 gallons of water. Bobkiewicz said another potential deal was in the works with Lincolnwood as well. Public Works officials presented updates on the city’s water and sewer system funds, capital projects and water contracts with other municipalities at the City Council meeting Monday night. “We’ve come very far with the village of Niles and the village of Morton Grove,” Bobkiewicz said. City officials also discussed various capital improvement projects they are considering for the future. The city currently replaces about 1.5 miles of water mainlines and sewer systems per year, on average. The majority of the water main lines in the city are over 80 years old, and water mains typically have a 100-year lifespan. Lara Biggs, the Public Works capital planning bureau chief, told The Daily the city typically replaces water mains where there are three or more water main breaks in the same area. Additionally, the city is planning to replace a few water intake pipes — which were built in 1909 before the water treatment center was constructed — in the next four years, Biggs said. City officials also discussed changes to the city’s water and sewage rates. David Stoneback, director of Public Works, said his department plans to present a proposal in the near future that will change water rates, both for homeowners and wholesale customers. The proposal — if passed — would increase water rates by 6 percent in 2017 and by greater rates in future years. However, sewage rates would decrease in those years, so the two changes will offset each other, resulting in neutral costs to homeowners. Stoneback said although both the water and sewer funds are financially sound, debt payments and capital improvement projects would come out of the water fund. The city sells water to several entities, including Skokie and the Northwest Water Commission. Rates to the water commission may decrease, but the commission will be taking in more water, resulting in an expected revenue increase for Evanston of $550,000 annually. Additionally, Stoneback said officials will propose to pay the water commission funds at the end of their yearly contract, as the city has been charging 3 cents too much for every 1,000 gallons of water for six months of this year. “We’re receiving more income right now than what we should, so we’ll need to reimburse them in accordance with the contract, but we are not losing money on the deal,” he said. Evanston will soon need to negotiate a new contract to sell water to Skokie, Stoneback said. Five years ago, Evanston notified Skokie it did not intend to continue its current 20-year contract that expires in 2017. 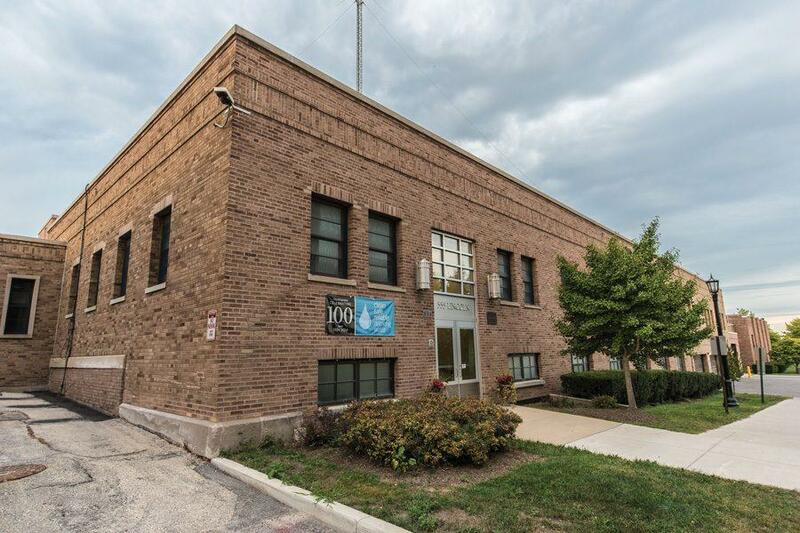 Skokie has purchased water wholesale from Evanston since 1947 and now wishes to re-pump the acquired water into its own system. When Ald. Judy Fiske (1st) asked Stoneback if there was any concern Skokie would not re-up the contract, he said they essentially don’t have many other options.